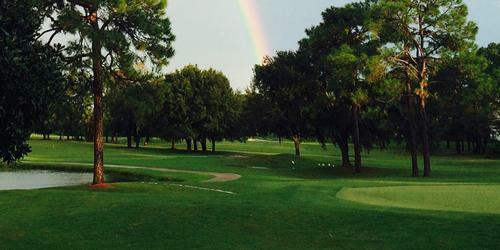 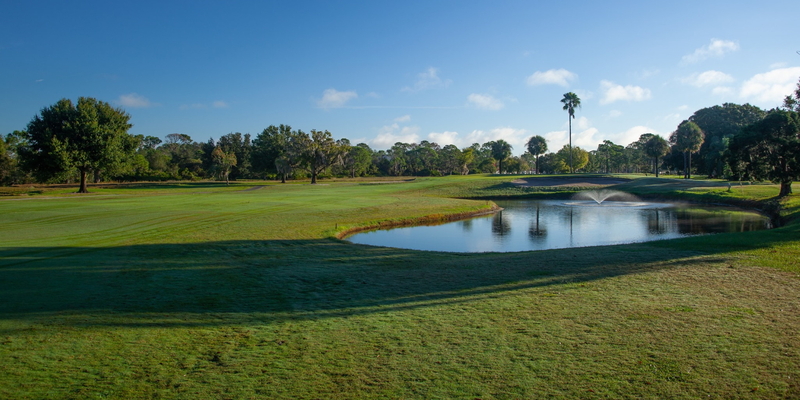 Home of the PGA/Latino Qualifier, come and see why we are Highlands County’s premier golf course. 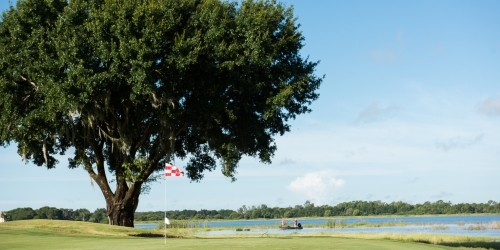 With 36 holes of championship golf, come and play the Turtle Run or Deer Run course. 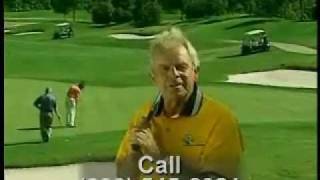 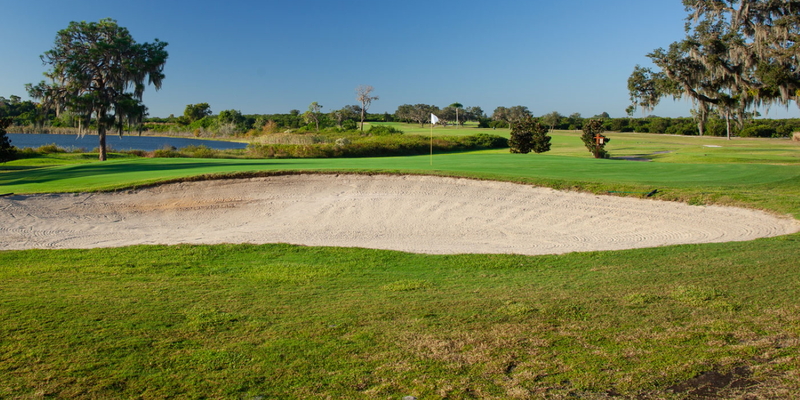 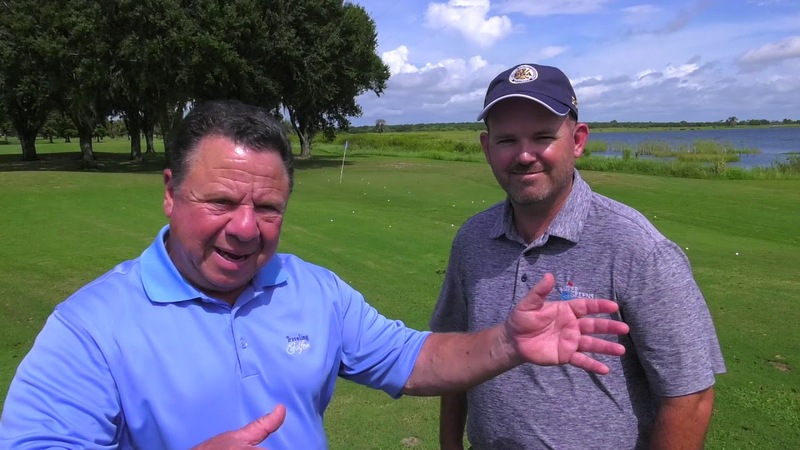 Watch the Sebring, Florida - Traveling Golfer Video. 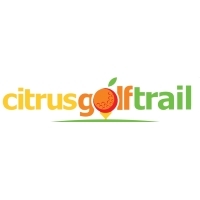 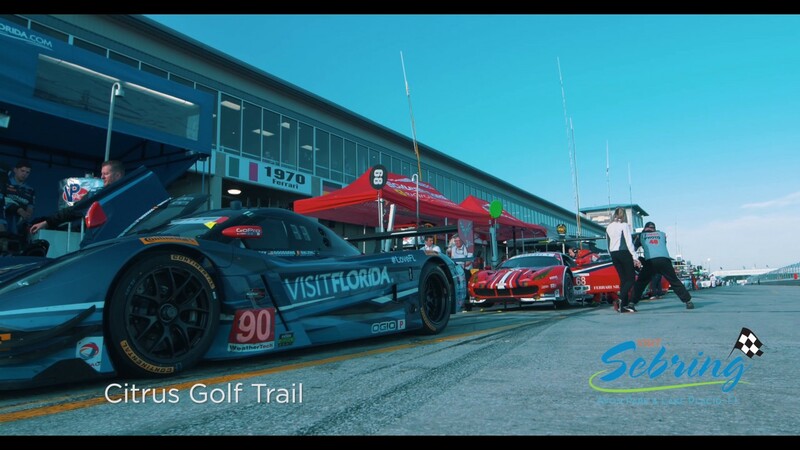 Watch the Citrus Golf Trail - Sebring Florida Golf Video. 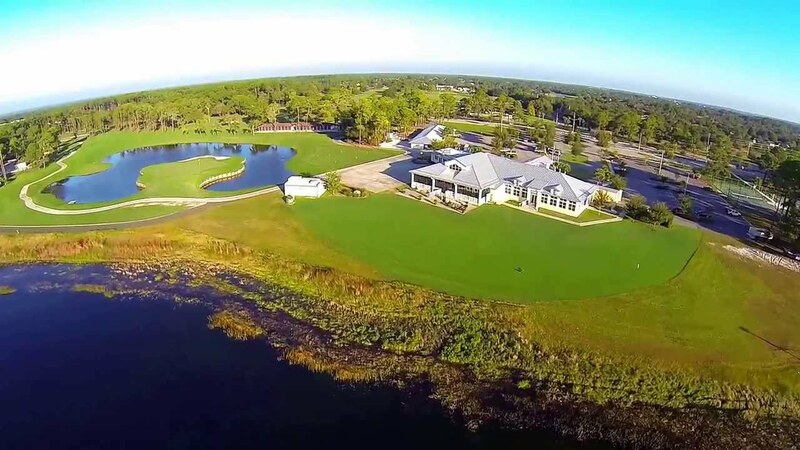 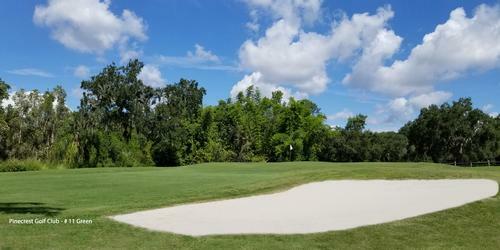 Watch the Sun 'n Lake Golf Course Community Sebring Florida Video. 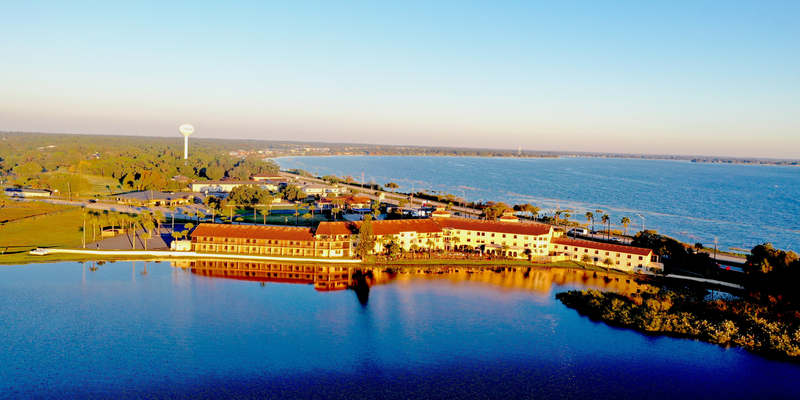 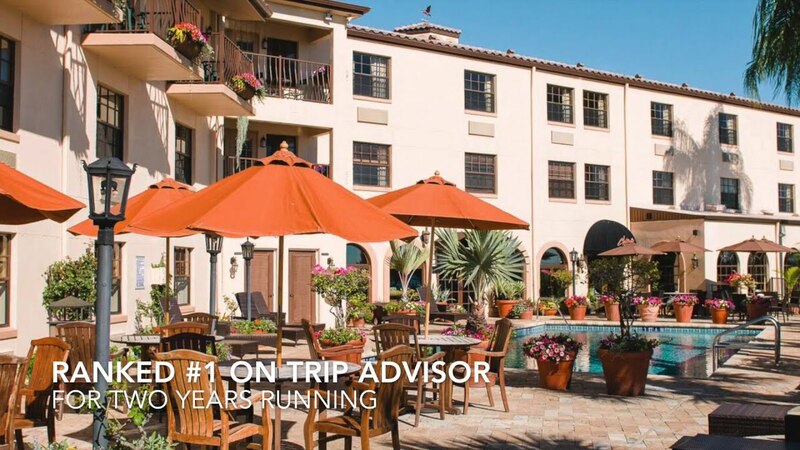 Watch the Inn On The Lakes Golf Packages Video. 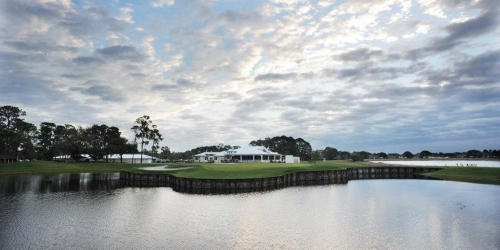 Watch the Golf In Highlands County Video.